Dan Danieluc, is a National Certified Judo Coach by USA Judo. 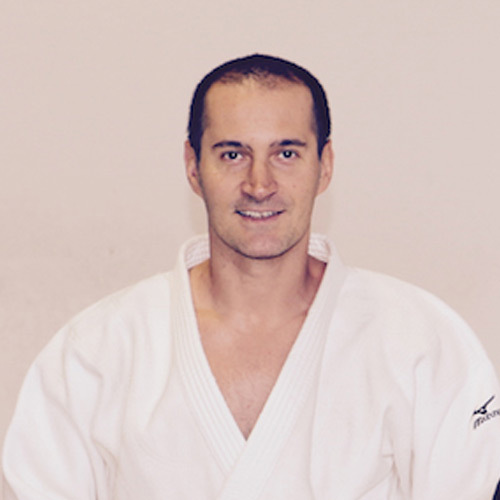 Born in Romania, Sensei Dan is a former team member of the Romanian National Judo Team. With over 30 years experience and a third degree black belt, Sensei Dan is determined to increase awareness in the Hudson Valley community of the physical and character-building benefits of JUDO. Sensei Dan seeks to introduce youngsters aged seven and up to the value of Judo. He also hopes to convince educators that this non-violent sport should be an important part of anti-bullying campaigns.